Farming Sonoma vineyards organically is expensive and time consuming. And it makes the wine more expensive too. Why? 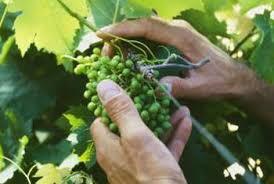 One of the biggest risks to vineyards around the globe is mold and mildew. Mildew spores over-winter in dormant cane buds and under bark. For season-long control, the vineyards must be sprayed. But with what? 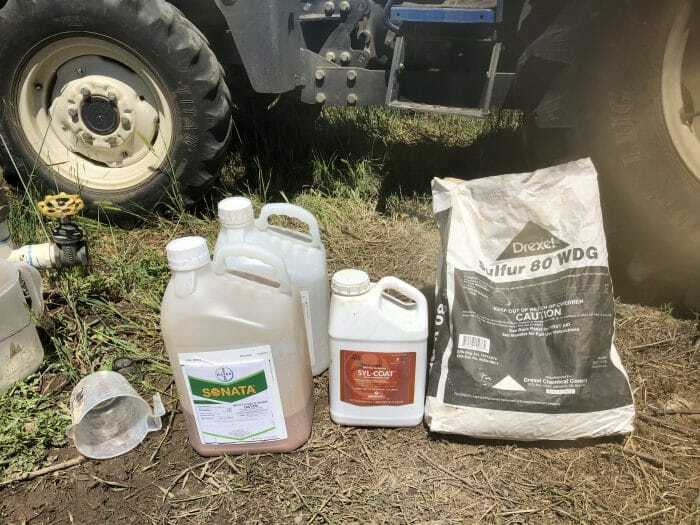 Traditional farming deploys an array of chemicals to knock down mold and mildew. Examples include Tebuconazole, Triflumixole, and Quinoxyfen. To be effective, during the growing season chemicals like these will be sprayed on every inch of every grapevine roughly every 21 days. Organic choices are more limited, and less effective, and sometimes more expensive too. And they must be applied every 10-14 days. Over the course of an entire growing season, that means 3-5 more trips through the vineyard with the driver, tractor, and sprayer, and nearly twice the total chemical cost. If you owned vineyards and you’re livelihood depended on growing and selling perfect grapes, which path would you choose? At Hydeout Sonoma, we are sustainable always, and organic whenever possible. And our clients happily (or grudgingly) pay the extra costs – knowing their kids and pets can safely play in the vineyard and (the adults) can safely drink the wine. 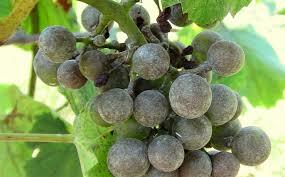 Mold and mildew must prevented early and all season (until the grapes start to color up or turn red, called verasion). Once you have it, no amount of irrigation or spraying will get you out of mildew trouble. This week, we are spraying a combination of 3 organic products, all approved by OMRI (Organic Materials Review Institute). OMRI is a non-profit that supports organic integrity by developing clear information and guidance about materials, so that producers know which products are appropriate for organic operations. 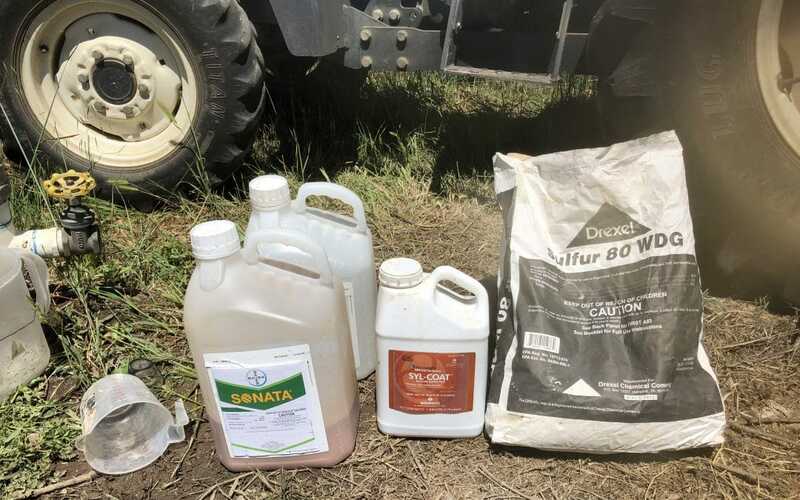 Sonata: is a bio-fungicide with live bacteria spores that induce plants’ natural defenses to resist disease development and anti-fungal compounds that have contact fungicidal activity. Syl-coat: is a nonionic surfactant which has been specifically designed to enhance the efficacy of pesticides. It is particularly effective when used with water-soluble mildewcides. 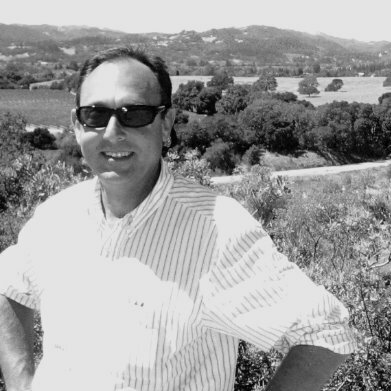 Along with managing organic pesticides, vineyard irrigation management is an equal challenge. 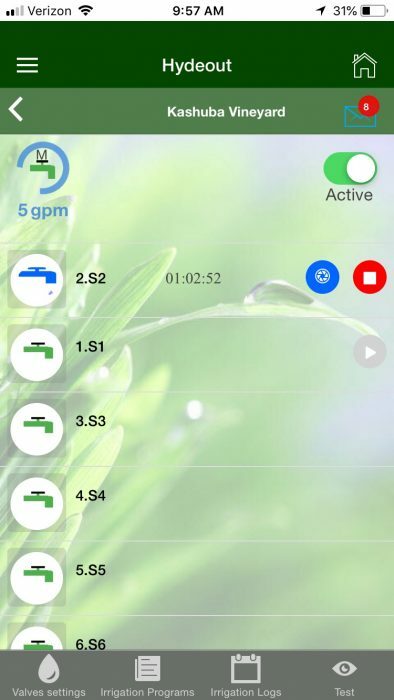 Here is one sample image of how I manage our client’s vineyard irrigation from my cell phone. Happy that you and your clients have the foresight to understand the importance and value or organic farming! Kudos. Dawn – Thank you for that nice note. It is a process to be organic, but we agree, very worthwhile. And just to be somewhat contrarian, I have never had it happen to me in 20 years, but when the day comes that an infestation of one kind or another hits hard, I won’t hesitate to jump to conventional products, and jump right back to organic when the patient recovers. Sometimes a couple of Advil will do the trick, and sometimes only strong antibiotics will save you! I am all about organic and it is worth the extra money every time to know we are not poisoning our bodies. Thank you for sharing this information. Now we can better understand too why it is more expensive. Ms. Benedict – Thank you for your comment. Glad to know we have you as a loyal organic-oriented wine customer. Many Sonoma wineries are, in fact, organic, but have chosen not to liberally ‘broadcast’ that information on their labels and promotional materials – fearing being seen as too hippie-dippie and not high-tech. Of course, we can be both environmental and cutting edge. When you are following sustainable and, when possible and practical, organic techniques, what is the yield difference? Mr. Berg – No direct difference in yield per se. 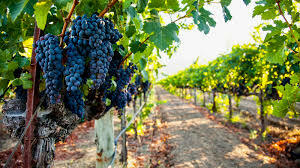 However, sometimes organic pesticides (not being as effective) require more leaf removal in the fruit zone to get sun and air into the canopy; so in that way yields might be slightly lower and the fruit more complex, but that is a significant generalization. Great article Ken! We converted to organic this year for the exact reason you mentioned; our home is close to the vineyard. There is more expense and noise, but it’s worth it! Mr. Locke – Thank you for the compliment. We welcome you to the organic fold! Ken – Today’s post got picked up by Wine Business dot com! Welcome to the big leagues.